Browse > Home / Audio (now Video), LiLV, Vegas Video Network, Video / 289: Healthcare in Las Vegas: Is McCarren Airport Your First Stop? 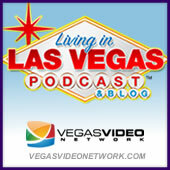 289: Healthcare in Las Vegas: Is McCarren Airport Your First Stop? Healthcare in Las Vegas: Is McCarren Airport Your First Stop? Guest Doug Geinzer, CEO of Las Vegas HEALS. LISTENER EMAIL: Walkways on the Strip, Car talk, Old email. REAL QUICK STORIES: Send your intro video, Election update, Pumpkinheads on NBC, The Composer Showcase. 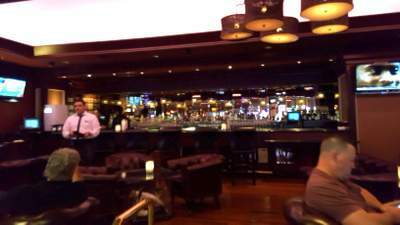 LIVE CHAT QUESTIONS: Fixing downtown Las Vegas, Is Lake Las Vegas closed? HAVE A DRINK ON ME.